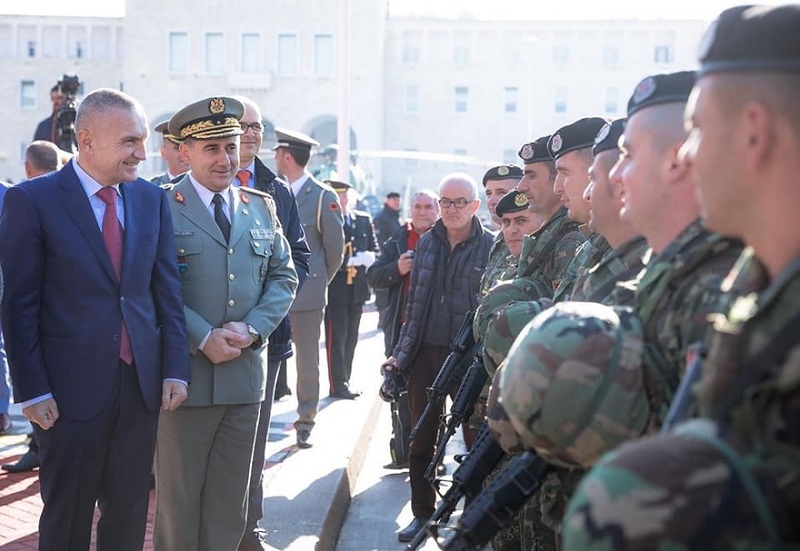 On the occasion of the 106th anniversary of the establishment of the Albanian Army, the President of the Republic Ilir Meta conveyed the highest considerations and the warmest wishes for men and women in uniform who have contributed or continue to serve with exemplary devotion and sacrifice, for national defense and national security. "Maximum considerations for the outstanding contributions during humanitarian operations, but also peacekeeping," Meta stressed. Meta gives special and heartfelt congratulations to the 210 military personnel who currently under NATO flag contribute to freedom, peace, security and stability in Afghanistan, the Aegean Sea, Latvia, Mali, Bosnia and Herzegovina and Kosovo. 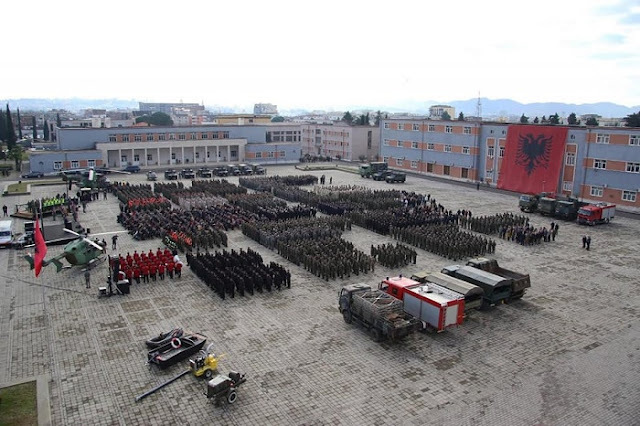 "God bless the Albanian Military! Everlasting glory to the martyrs who gave their lives for the Homeland."